What I’d like to do for this crazy/ambitions project is turn an old cell phone into a smartwatch. So obviously an old cell phone is required. The primary reason for this project is simply that I had an old cell phone laying around and wanted to find a creative way to repurpose it. The one I had is a Nokia 1100, but most other old cell phones would work, so long as you can find the schematics for the LCD online. Taking apart the 1100, there weren’t too many scavenge-able parts to choose from. First and foremost, there was the LCD screen, then I was also able to extract a vibrating motor, a small speaker, as well as a protective cover for the LCD. What you’re able to scavenge really depends on what type of phone you have, and how old it is. The older the phone, the more scavenge-able parts you will find. Without a working LCD, we have no project, so I need to figure out how to get it working outside of the phone. 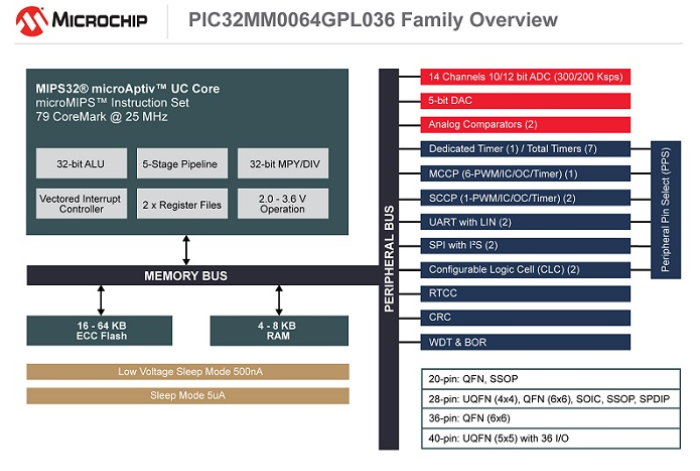 The first step is to see if I can find a schematic for it online. Doing a search for “Nokia 1100 LCD”, I was able to find out a ton of information about it. 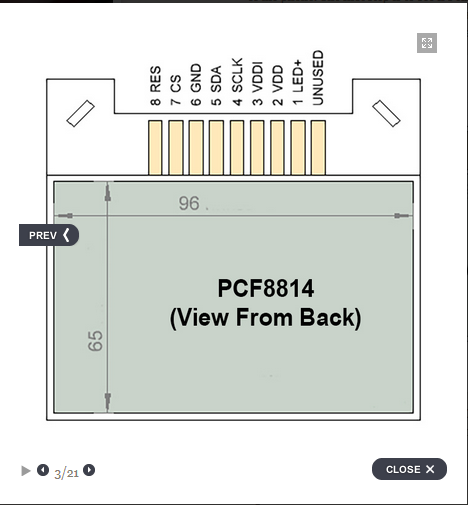 I found that the LCD model number is PCF8814. I was also able to find a schematic that listed the pinouts.This is a view from the back side of the LCD, so Pin 8 is on the far left when looking at the back. There are 9 pins, but one is unused, leaving 8. The pins on the LCD are very small, so in an effort to make them easier to connect to, I soldered wire from a ribbon cable to each pin, and then hot glued it all into place. So now I can connect each of the wires to a breadboard to make it easier to work with the LCD.